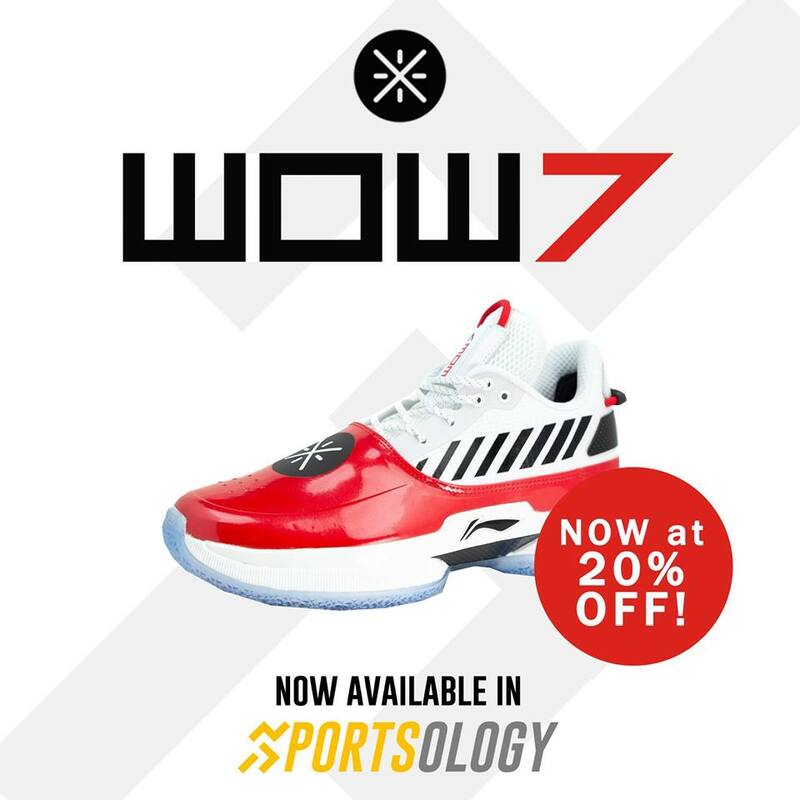 Some time ago, I blogged about the Li-Ning WoW 7 available at Sportsology in Vertis North <Link HERE>. Now would be a good time to cop a pair especially when you were hesitant back then due to its price of Php 11,500 because they are now offering a 20% discount for their WoW 7s. I think it is already a good deal because the Way of Wade 7 is the current model in DWade's official signature line. 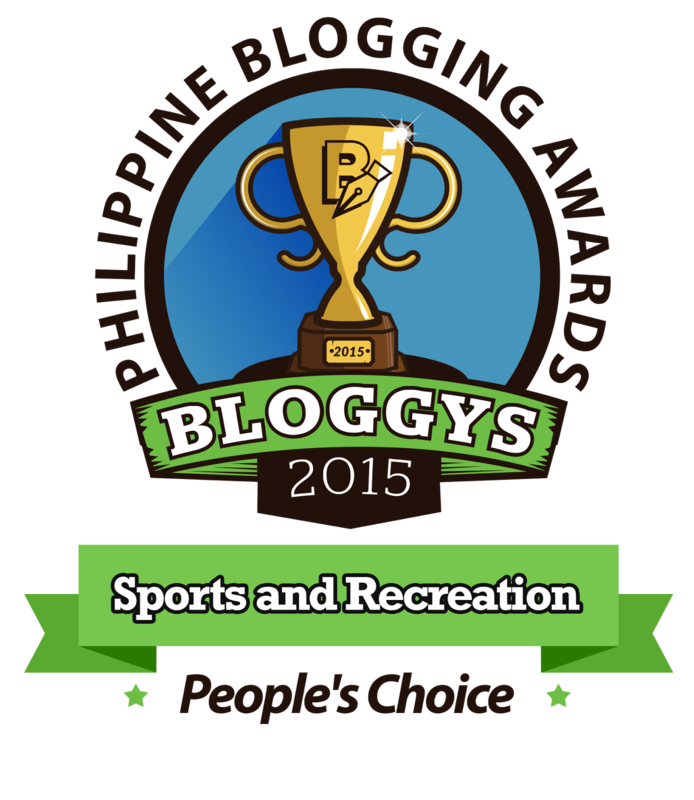 Not to mention, we are not yet sure if they will continue to do more WoWs when he officially retires in the NBA. For a quick rundown of tech specs, a combination of textile and synthetic materials were used for the upper with the cushioning made up of Bounse and Cushion foams encased in their Cloud foam, so it technically uses their 3 proprietary foams which is a good combination. They only have a limited supply so I suggest you better head there this weekend to try your luck in copping a pair.